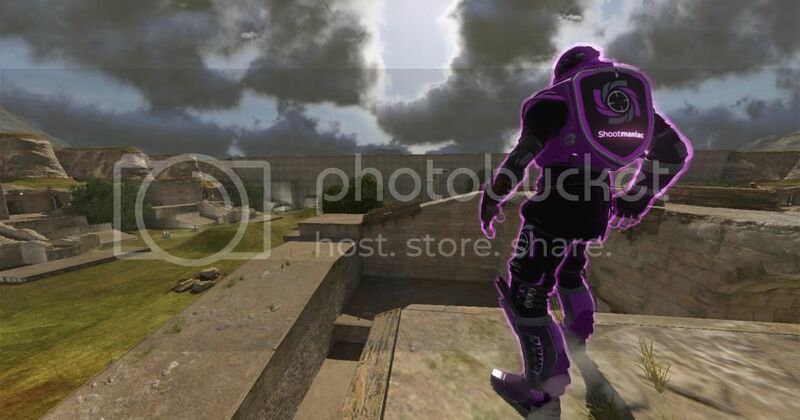 We are very proud to unveil our very our Shootmania in game avatar skin. With help from some absolutely outstanding fans we have been able to put this website together and now you can sport our colours, thanks to SiilvA from Alter Ego (he worked solo to make this skin along with many others, our gratitude cannot be expressed enough). We are looking to add more Shoomaniac flavoured goodies for you in the coming weeks so keep your eyes peeled. But for now take a look at a screenshot of the upcoming skin, its pretty awesome if we do say so ourselves.